LD Capital has a long, lucrative history of being a top-tier commercial lender, Our track record speaks for itself, with over $4 Billion in closings with ZERO loan loss ever, through multiple recessions and different economic downturns. 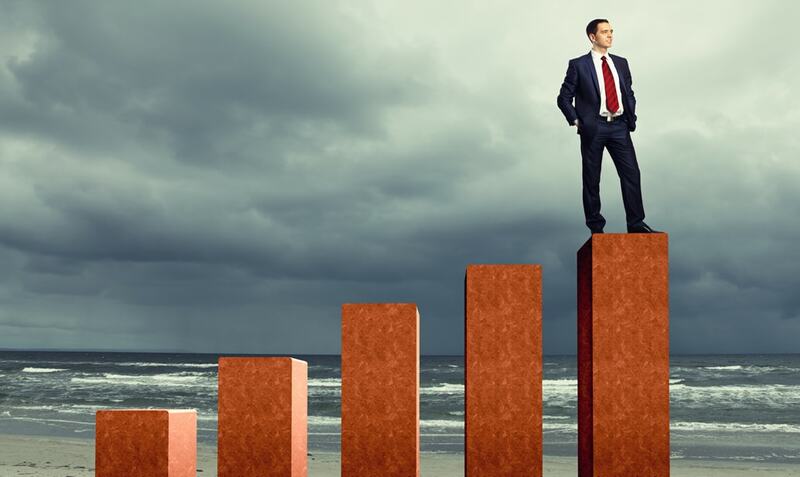 Our loan selection and approval processes as well as our in-house underwriting, servicing and proven exit strategies allow us to perform at an extremely high-level year-in and year-out. We have studied the EB-5 industry very closely and have built our own business model from the ground up. 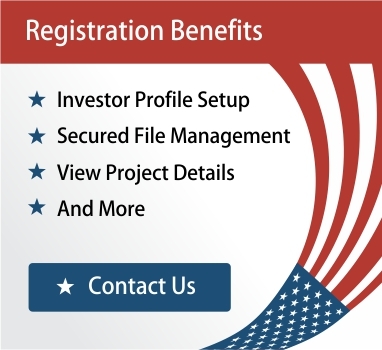 Since we are a commercial lender, we view the investment from a financial standpoint and use EB-5 as a lending platform. EB-5 itself actually becomes the loan to the developer. 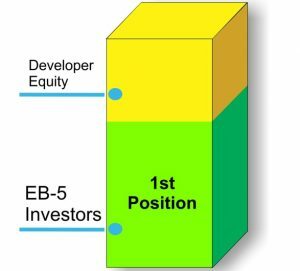 Rather than raising EB-5 funds for equity (which is most at risk) like other Regional Centers, we at LD Capital market a debt raise for EB-5 funds which moves our investors into the First Position! If you had to escape from a burning building, would you rather Walk out from the ground floor or Jump from the 50th? As was mentioned earlier, whomever is in the First Position controls the asset. LD Capital does not want a project to ever fail by any means. We want to show our investors that we have a much safer business model for EB-5. If an LD Capital Project were to somehow fail, we have contingency plans in place for our investors. Since they are not at the mercy of a First Position bank, because, in this case, we (LD Capital and the Investors) are the Bank, and control the asset. Worst case scenario, the asset can be liquidated and the money returned to investors because they have the legal right to the funds according to United States bankruptcy law in the first position. Beyond that, LD Capital has been in the hospitality industry for more than two decades and since our EB-5 projects are hospitality entities, we can actually have our hospitality management team take over the asset if the developer fails, on account of us being the bank. This team can operate the hotel and continue the EB-5 process to fruition for the return on investment and receipt of permanent green cards.